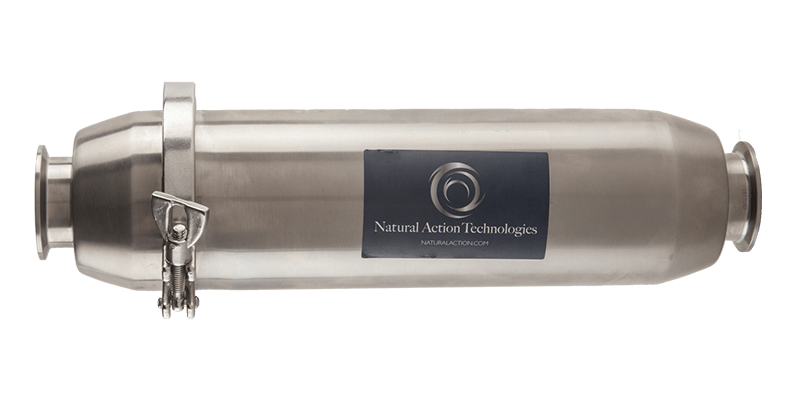 The New Stainless Steel Commercial Unit is a perfect solution for water processing facilities, restaurants, chemical plants, beer and wine facilities, pools and spas. With its sanitary flanges, installation is easy for a licensed plumber. 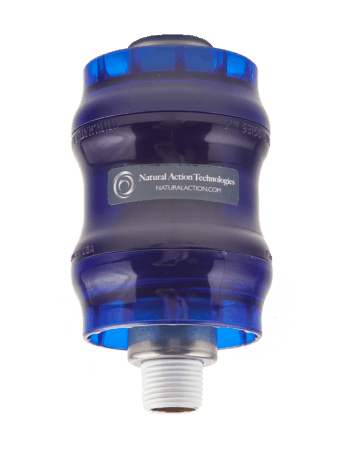 Using structured water filtration and structuring units, water becomes structured into it’s cleanest, most pure form. The Commercial Water Structuring Unit will bring structured water indoors and outdoors for your business, farm, pool, landscape and more. The Commercial Product is a powerful solution for bringing Structured Water™ both indoors and outdoors for your business, farm, pool, landscape, and more. It is perfect for structuring large amounts of water or other fluids that use a 1 1/4″, 1 1/2″ and 2″ pipe. 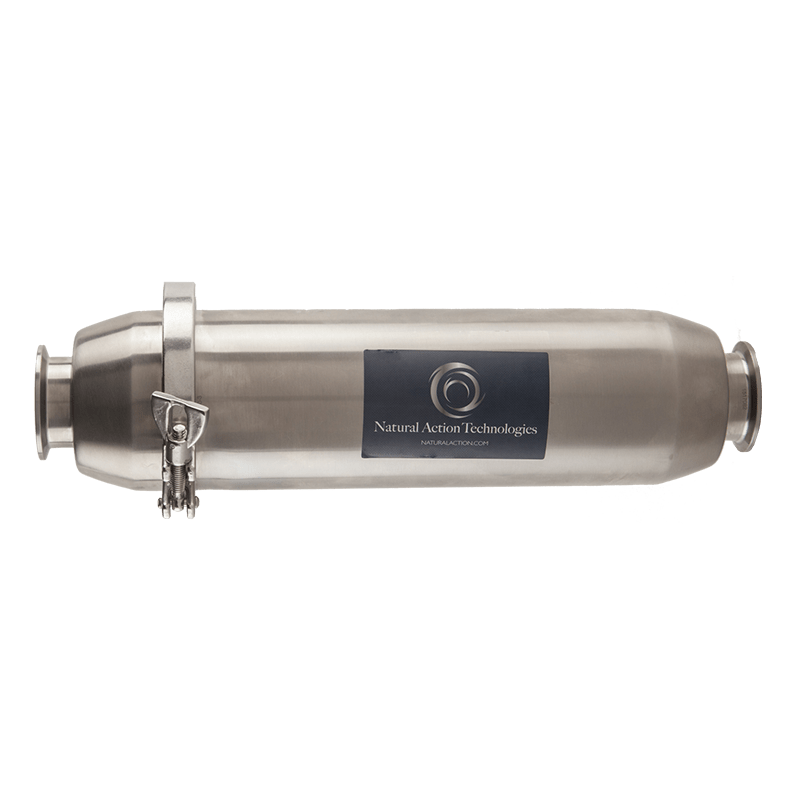 This 2 inch 316L stainless steel Structured Water Unit utilizes standard 2″ sanitary flanges, which are universally adaptable to any other piping system. The 2″ system performs well in 2″ down to 1″ applications. 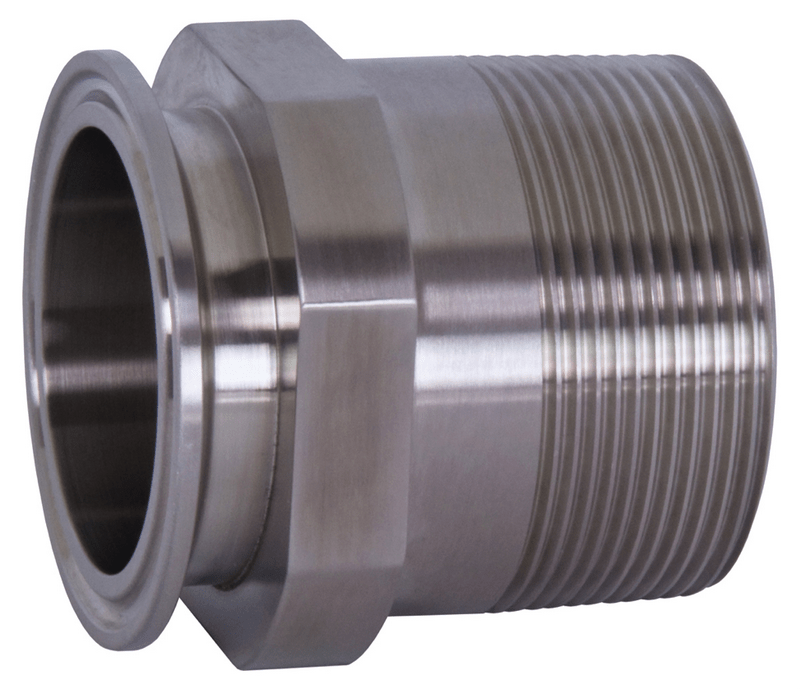 Smooth bore sanitary reducer fittings are ideal for maximizing the performance in applications less than two inches. Please contact us if you have any questions about installation methods, part numbers, or any other technical concern regarding the installation. For Pipe Sizes: 1 1/4″, 1 1/2″, and 2″. 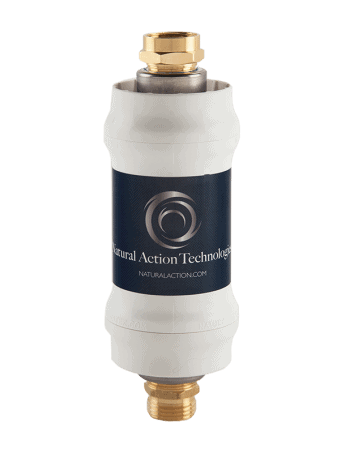 Installation: Using a licensed and bonded plumber is recommended to install Natural Action Devices.